Nowadays there is a huge variety of personal finance books on the market. Some of them are worth reading and can be really life changing, while others are just a waste of time. How do you know which book to choose? Which book will be worth the time and money? The following article will help you avoid failing books and choose those that you will keep coming back to. 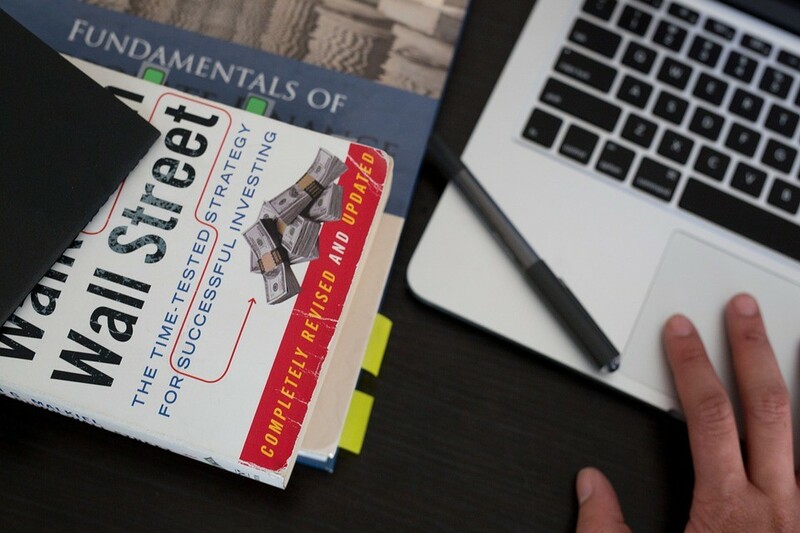 These top 5 personal finance books are sources of knowledge you would like to come back to and go through them again and again. This is the first personal finance book we advise you to read. It is suitable even for high school students as the starting point of their financial education. David Chilton created a wonderful story of becoming wealthy and well-off. A story is the best method of learning, and the author has created one of the best stories in the last 20 years. So, don’t hesitate to purchase this classic and add it to your library. This great book can be really life changing for many people. It is pretty easy to read and there are lots of practical exercises aimed at changing your mindset. The author presents the most important principles about the mindset of rich people, which you can use as a model. Those who have read this book and applied those principles have already noticed big changes in their lives in so many ways. They say this book can help you manage your own mindset and improve your wealth. Those who would like to discover some information and get new knowledge about investing should read this book by Peter Lynch. The author is a great speaker because he was the manager of a very successful fund. His book teaches readers about stock investing. This particular book will be especially interesting for people who are starting out. There are a lot of useful pieces of advice as well as some psychology tricks that will be helpful. David Bach is a great author, whose book abounds in money saving tips and tricks and has some excellent examples and workbooks. His practical way of saving money has already directed so many people towards frugal living and therefore improving their welfare. Applying his tips in real life will make a large impact in your life and help you automate any savings plan you want to set up. In other words, this book will help you automate your financial life. Napoleon Hill is an outstanding author and his book brings up our list of top 5 personal finance books for a reason. He spent over 20 years testing his principles of prosperity and success when nothing of this kind existed. This book is worth writing a long post because of the great impact it has already had on so many people’s lives. It has already made more millionaires than any other personal finance book and many people admit that this book has knowledge worth a lifetime in it. No matter whether you read it or listen, this book certainly won’t leave you underwhelmed. You can refer back to it many times and each time you will discover something new. Napoleon Hill also used several examples of current day people who succeeded in life. However, nowadays the best is to read the 21st-century edition, as it has modern examples like Bill Gates and Steve Jobs, which shows how Hill’s principles of success are still in existence today. All you need to do is select your preferred method, – either through books or through audiobooks, and prepare yourself to soak up new information.